Great communicators gain the opportunity to do great things. Business grinds to a halt or worse – goes off a cliff – if there is not great communication. In this seminar, we explore the principles of great communication. How do we communicate? Who are we talking to? What do they hear? How do they learn? We discover how to understand our message. Unless we are crystal clear on our content, we will not achieve our objectives. Then we investigate how to package that content in a way that is meaningful. We look at forms of content that help us package the information. The next stage is recognizing our audience for our message. Knowing that individual, group or audience, we plan the delivery of that message in a way that will connect with them. Included is the effective use of social media for business. Finally, we evaluate our communication by measuring the response through feedback and questions. Among the life skills we develop in this seminar is the ability to listen well and reflect back to those in our communication. We also learn about telling jokes and stories too! Success and satisfaction are tied to understanding who we are and what is themost valuable service we have to offer others. That’s a definition of personal branding. The better we understand our brand – the more effective we will be in all that we do. A clear perception of our story is key to our authenticity. It will help us choose opportunities and careers that connect with our strengths and gifts. It will help us avoid being trapped in choices that are personal or career dead-ends. This seminar explores who you are, how you communicate, what motivates you, what your values are and where your gifts and talents can be used. We then share the tools to define your brand in a way that you can internalize and own. Finally, we teach you how to announce your brand to others in a way that they will recognize it and understand how it will benefit their organization. If you are not sure who you are or why the world needs you, this seminar will help you understand your story. If you need to take a fresh look at your life and career, the personal branding presentation will give you a new focus. Find your success and satisfaction by knowing your brand. Many people are equipped with the technical and subject specific knowledge to be employed but do not succeed in the real world of the workplace. The missing ingredient is often the lack of developed interpersonal skills that allow them to work effectively as team members, communicate with others and understand the social dynamics in any workplace. Our seminar is offered for new employees to successfully transition into the workplace. We all have many stories to tell. It could be sharing our business service or product. We also have ideas that we wish to communicate. Learn how to be persuasive and helpful in this positive approach to telling your story. This presentation helps you understand your communication style, define your message, and deliver your ideas effectively. Becoming comfortable with who you are and connecting with your intended audience allows your story not just to be shared – but to be heard. Practical interpersonal and public presentation skills will be demonstrated and discussed. This is an interactive opportunity to reflect on the opportunities we have to tell our story. Your business is many things. It is a product or service. It is an idea that sets you apart. It might even be a tradition of excellence. One element is always true – great businesses and organizations have great talent. It is the people you choose to include in your story that will decide how important that corporate story becomes. This seminar is about how to choose and development the talent in your organization that combines the best in people skills, the highest level of motivation and the ability to achieve results. Whether you are in Human Resources, a manager or a CEO – this seminar will help your company maximize the people and multiply the opportunities. 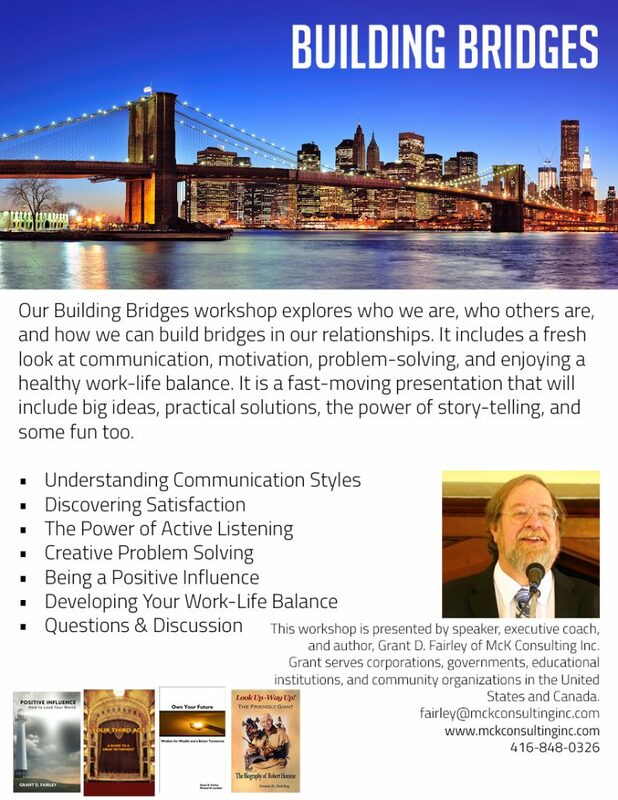 Available as a seminar, workshop or customized executive coaching. Learn the challenges and opportunities of creating a patent from patent coach Grant Fairley. He has “been there and done that” successfully four times. This seminar is not about the important legal ingredients and expertise you will need. This is about the experience and things to know before you start. The process to create a patent involves a commitment to creativity, problem solving, imagination, flexibility, courage, and persistence. 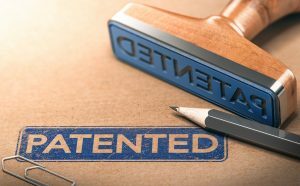 If you have ever had an idea for a patent or wondered what it is like to create one, this seminar is for you. Everyone needs to be motivated. This is especially true for leaders. Learn The Motivation Secret and discover how you can increase your motivation. Use The Motivation Secret to motivate others on your team and in your world. 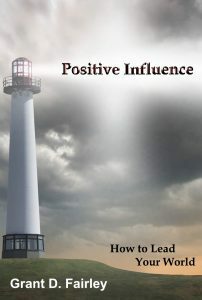 Improve your personal productivity, sense of well-being and ability to serve others well. Engage your clients and customers in a new way to set yourself apart from the competition. Unleash the potential in your business, government department, institution or community group with team members who are motivated. Get going and enjoy the trip. In a fast paced seminar, a range of key topics on leadership, communication, personal development and team building are explored to give executives or other leaders a quick update and tune-up. For the company or government group wishing to add some spark to their team, this is a great choice. Interactive and fun as well as refreshing. Relationships are only as strong as the communication between people. In this seminar, learn how to listen, learn how to share and learn how to read what is not being said. Understand who you are and how you communicate. Discover how to hear what others are saying you to you. Free your relationships from the noise that keeps you apart. Take your relationships to a deeper level by being a great communicator. These are important skills for anyone in business, sales or leadership. Communicating effectively. How to engage your customers and prospects more effectively through increased telephone, email and meeting strategies. Learn how to make your conversations meaningful and productive. Telephone skills to make your customer feel at ease and nurtured. How to make emails work for you rather than against you. In person skills to make your contacts fruitful and effective.